Deckorators® products are as strong and highly functional as they are attractive. Each is smartly engineered, made of top-quality materials and durably coated for greater protection against the elements, assuring year after year of lasting beauty with minimal care. 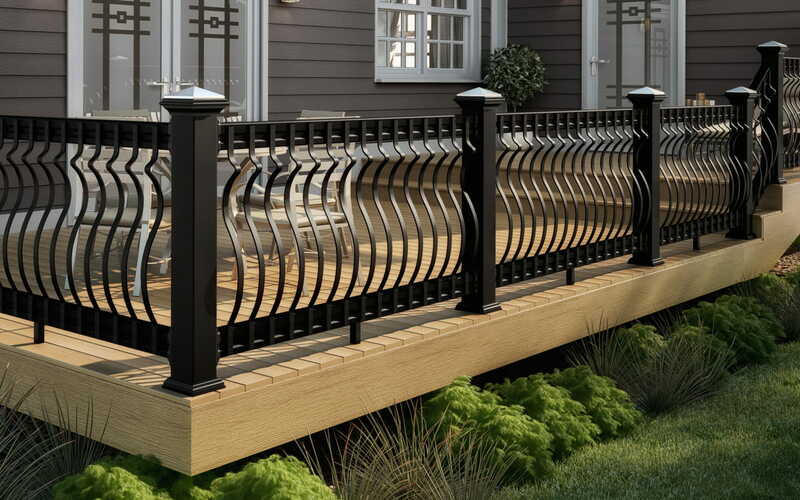 Whether you seek the traditional style of our Classic balusters, want a distinctive post cap to spruce up your existing deck or are looking for a complete decking and railing system, Deckorators products help make your deck, fence or porch an essential aspect of your home décor. 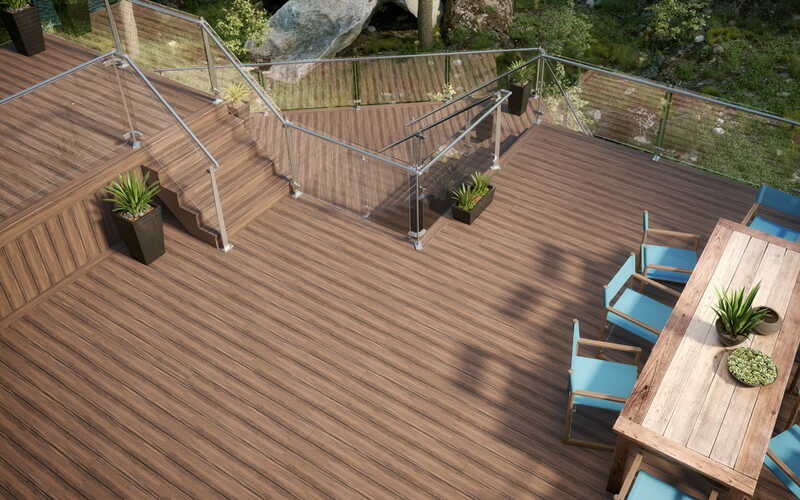 Beautiful composite decking made to last. 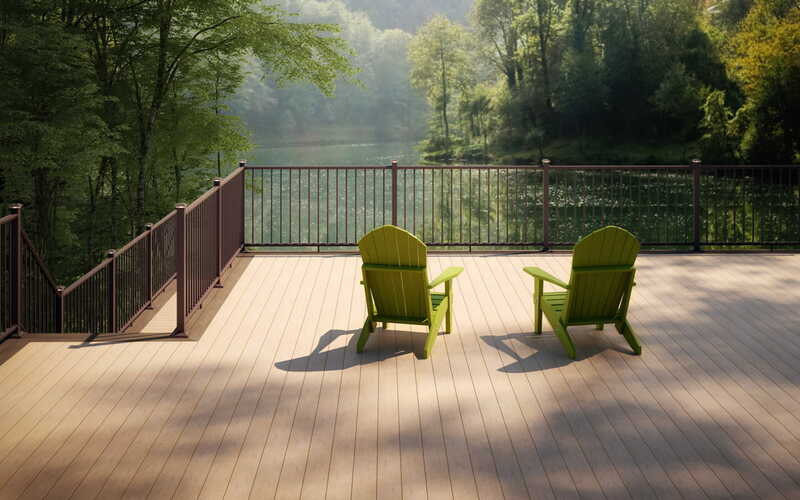 All deck board styles are backed by our 25-year structural, stain and fade and removal and replacement warranties. 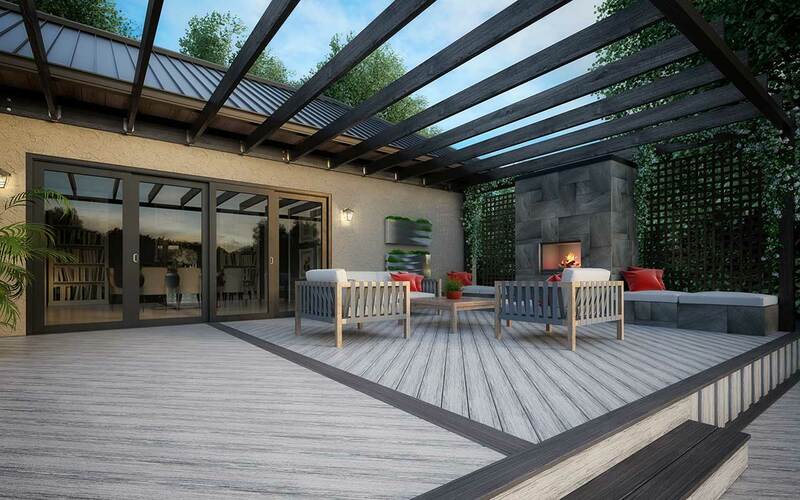 No matter what your style or needs are, Deckorators has you covered. Ranging from aluminum to cable, and composite to glass. 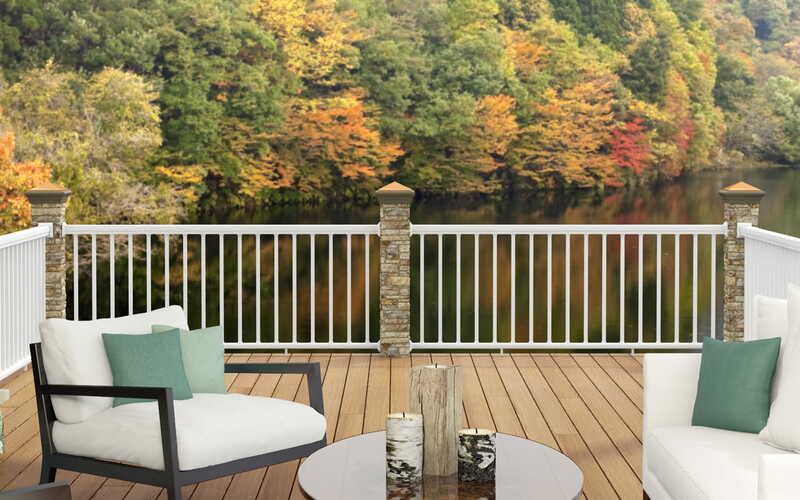 Also, our railings are compatible with most Deckorators balusters and accessories, offering unmatched design flexibility. Offering more post cap styles than any other brand, with 70 options, in multiple styles, colors and base materials to choose from. 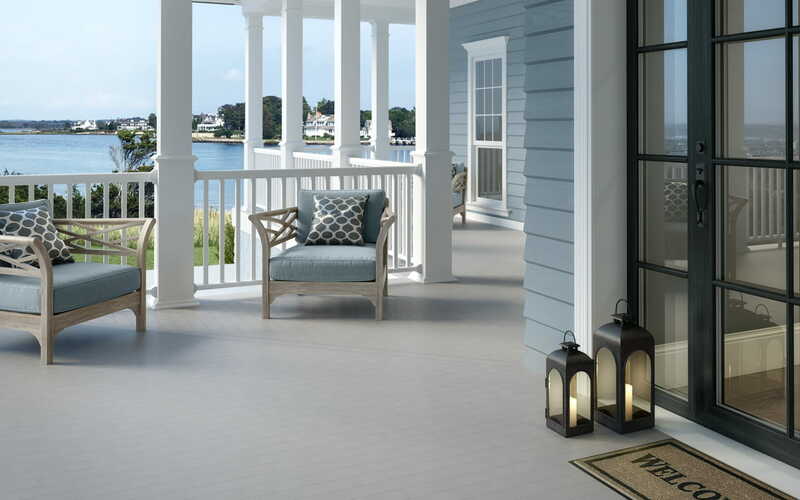 Deckorators porch flooring is available in tongue-and-groove and solid profiles and three colors: Chicory, Kettle and Macadamia. 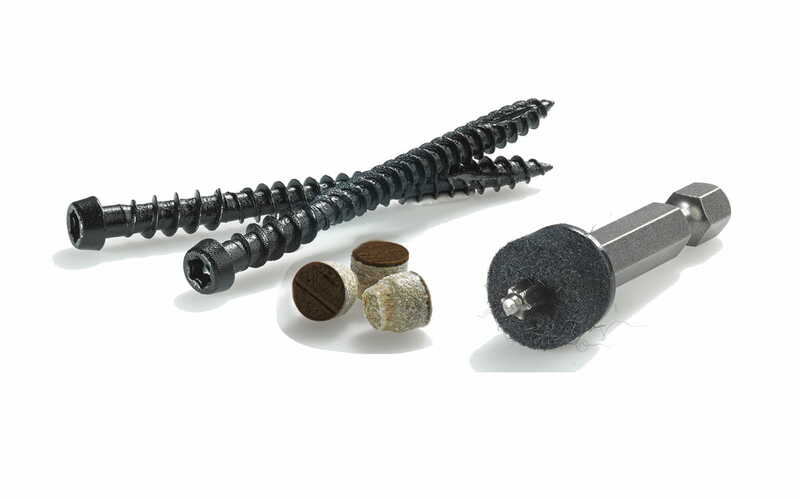 Deckorators deck fasteners make it easier than ever to complete an outdoor project. 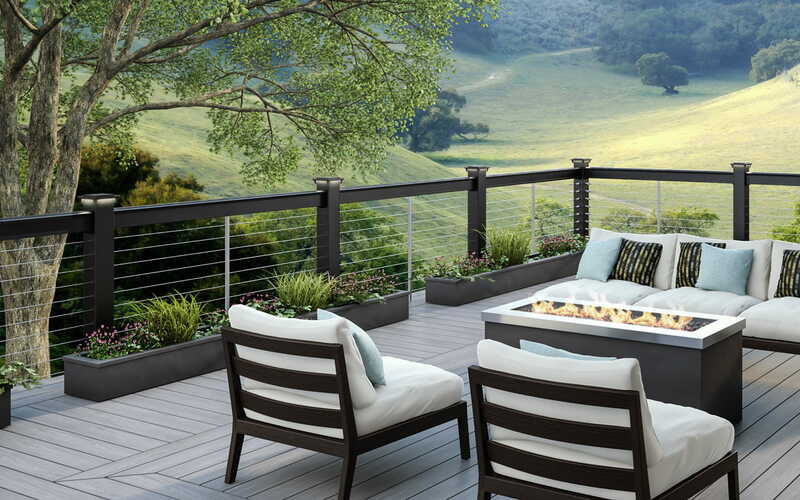 We offer more than 40 options in sizes, colors and finishes that personalize any outdoor décor. 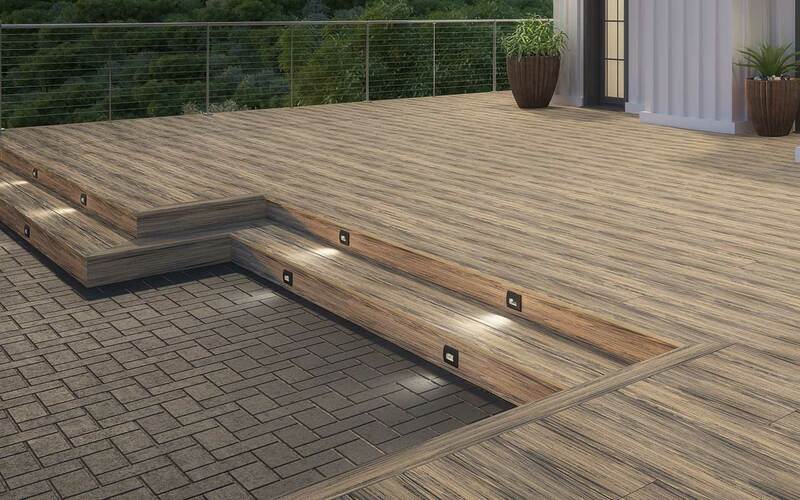 Light up the night with various outdoor deck lighting options. Plastic lattice can be used as deck skirting, privacy partitions, gazebos, planter boxes and more.